Stilettos Diary: Black, Beige and Neon. This week the post is inspired by the DIY project I did. Black, beige and neon is a classic combination. Well a short post this week because I am suffering from severe migraine. Black, beige and Neon is my all-time favorite color combination. We have seen so many celebs rock this combination on the red carpet. My quest to achieve a Classic Wardrobe continues. The Vero Moda skirt is an amazing investment. I have styled it in so many ways already. You can wear it with a neon shirt (Like I did on my birthday; photos coming soon) or with polka shirt (you can mix different patterns) or a simple sleeveless chiffon mint top. The options are endless. Stock a beige color heels. 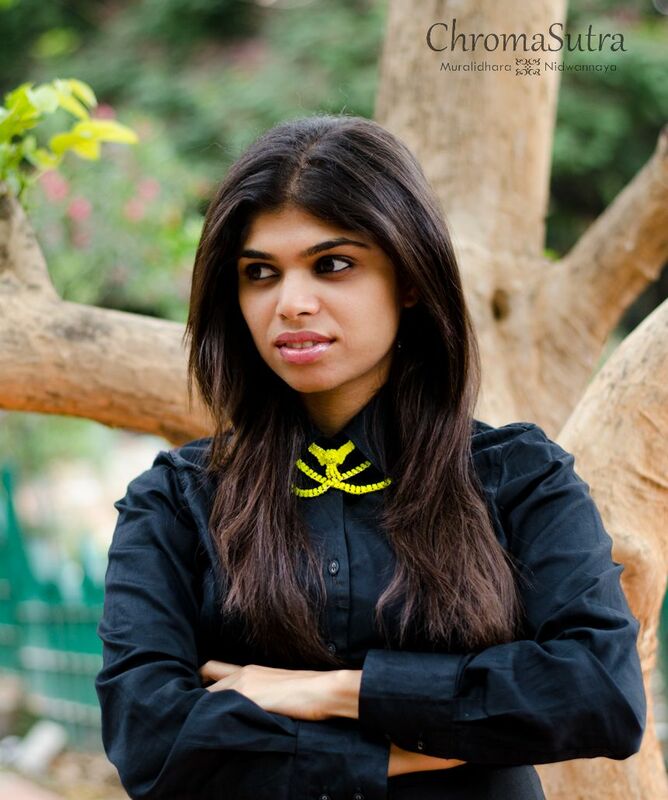 You can wear it to office as well as causal outings with friends. A neutral color heel is a must have. 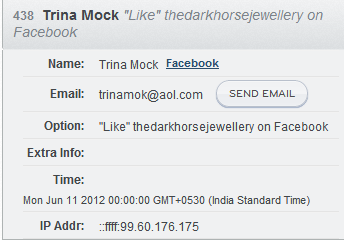 Please send me an email within 48hours so that I can forward your details to Dark house Jewellery team. Pics look stunning. Black suits u the best! you look just perfect. very pretty. i love your skirt. you look nice i sure do have to check 99 labels. you look gorgeous! Love that skirt! Gorgeous, I love the pop of color from your necklace and bracelets!! The black suit you very well. 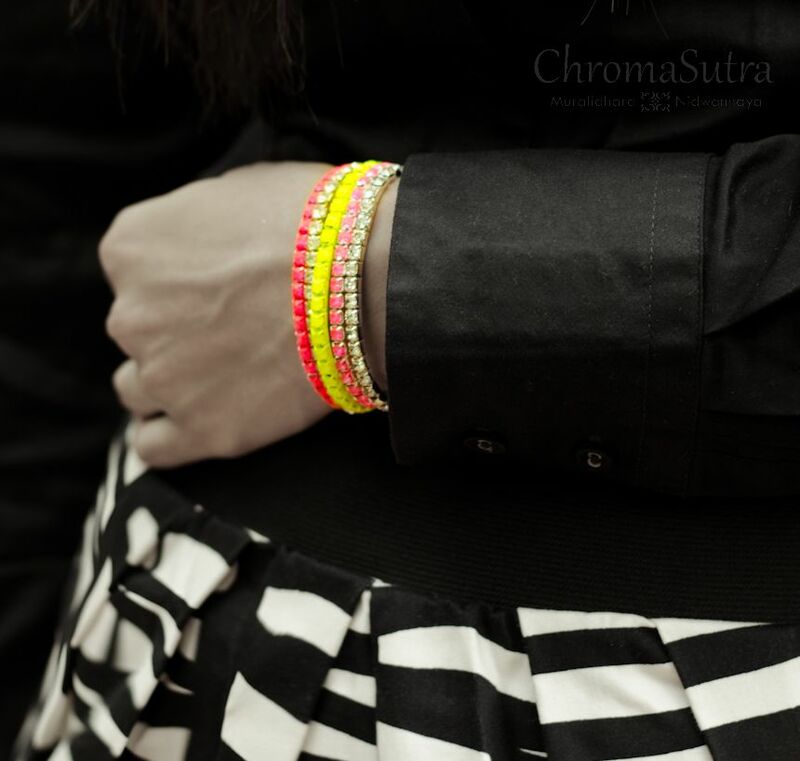 Love the mix of the black blouse/shirt and the neon necklace/bracelets. The B/W skirt exactly matches the shoes. Great outfit again! Beautiful outfit again, black, beige and neon look gorgeous together! And your diys are amazing, I love specially the necklace!! Love love love the colour combination! Very cute outfit, love the pop of colour with the accessories! 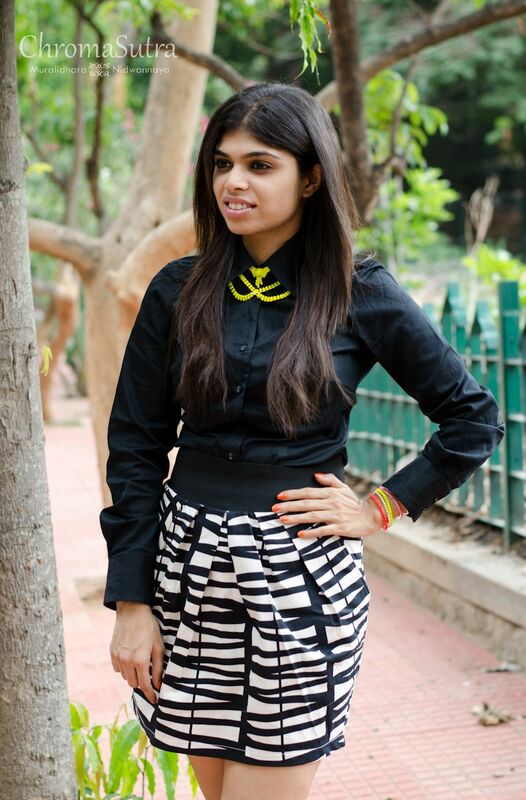 Wow you're such a pretty lady Megha....Thanks again for dropping by my blog. Check out my new outfit post coming out tomorrow.